SHE is known for transforming herself for various film roles, and now this Hollywood actress has done it once again. With cropped brown hair and a 60s style dress, you could mistake this image for Judy Garland herself - but as The Sun reports, it is in fact Renée Zellweger. 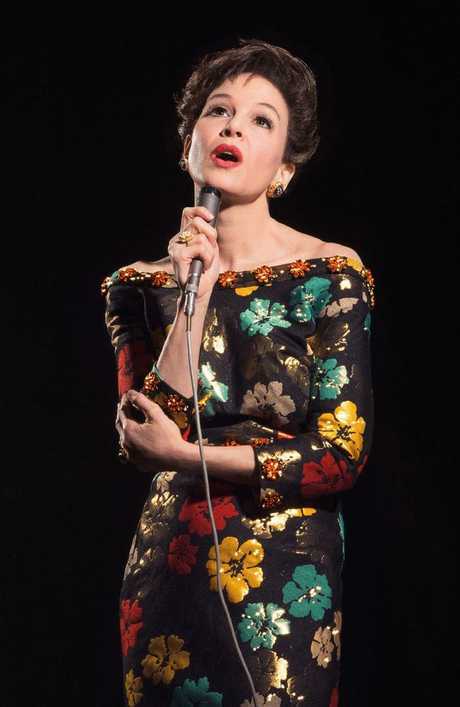 This is the first look at the new Judy Garland biopic and it shows the Bridget Jones star looking like the spitting image of the famous singer. Renee will star alongside Harry Potter actor Sir Michael Gambon in the feature film, which is being directed by double Olivier Award-winner Rupert Goold. War And Peace actress Jessie Buckley and American Horror Story actor Finn Wittrock will also appear. Judy is set in 1968 and tells the story of Garland arriving in London to perform in a sellout run at The Talk of the Town nightclub, 30 years after her rise to fame in The Wizard Of Oz. The film shows the charismatic yet fragile star's battle with management while dealing with the struggle of spending her whole life in the spotlight and her yearning to be at home with her children. It also focuses on her romance with musician Mickey Deans, who Garland married several months before her death in June 1969 aged 47. 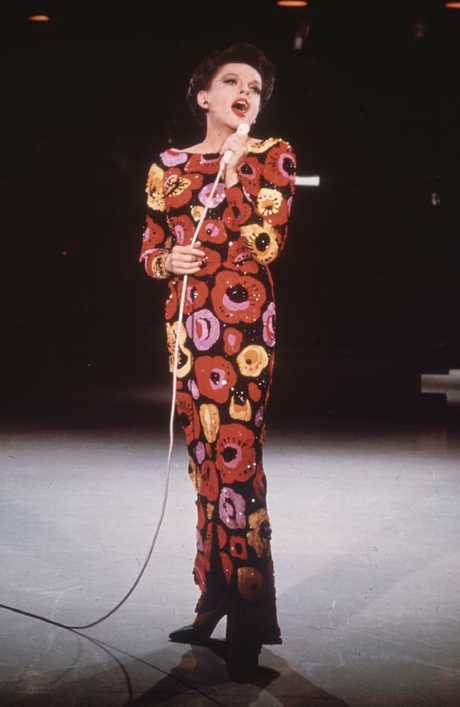 Judy, a joint venture between Pathe, BBC Films and Ingenious Media, will include some of Garland's best-loved tunes, including her signature song Over The Rainbow.